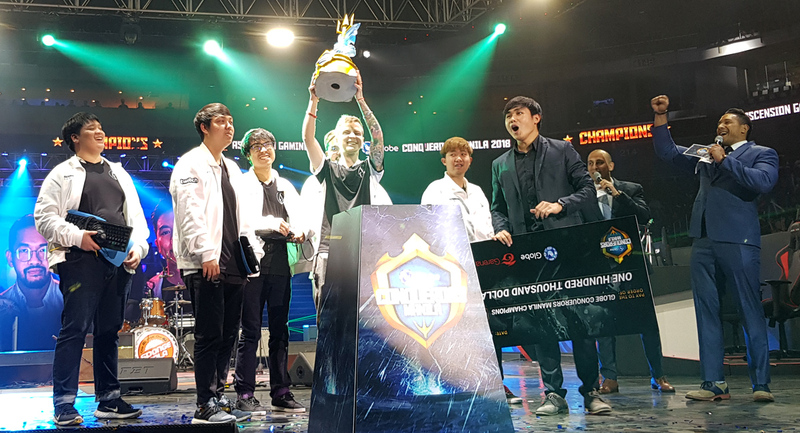 Team Ascension ascends to Worlds 2018 after winning at first Globe Conquerors Manila Tournament! What an awesome weekend for eSports thanks to Globe, Garena, Riot and MET. What a weekend for eSports indeed! 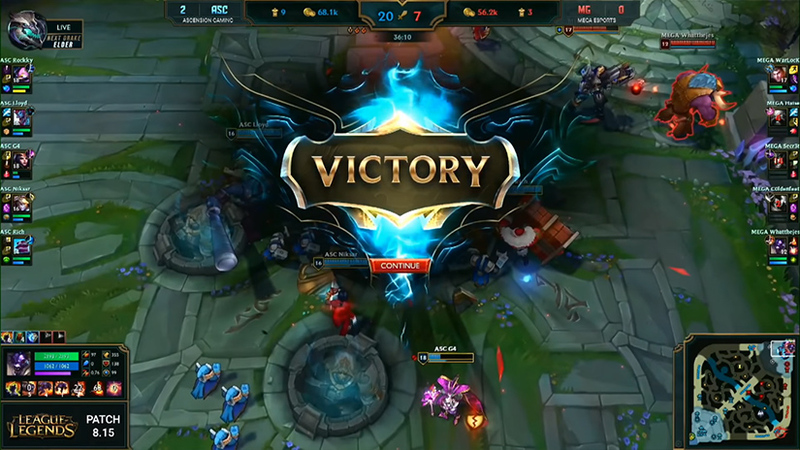 It’s been a while since the Philippines got to experience world-class gaming at this level and I believe it’s a first for a local League of Legends fans to experience the sheer epicness of having a big tournament unfold at the SM Mall of Asia Arena. With an impressive 3-0 sweep a winner is crowned: Congratulations Team Ascension! 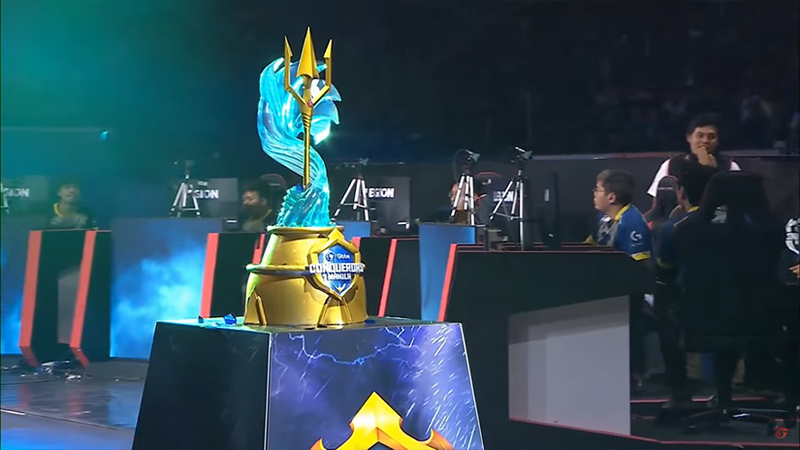 The Thai team played exceptionally well during the week-long tournament, from group stages all the way to the semi’s and finally in winning the grand trophy at Globe Conquerors Manila against their Thai compatriots, MEGA eSports. Aside from the sweet prize-pool of $100,000, Ascension Gaming will be flying to Korea this October for the Worlds 2018 as a direct-invite. 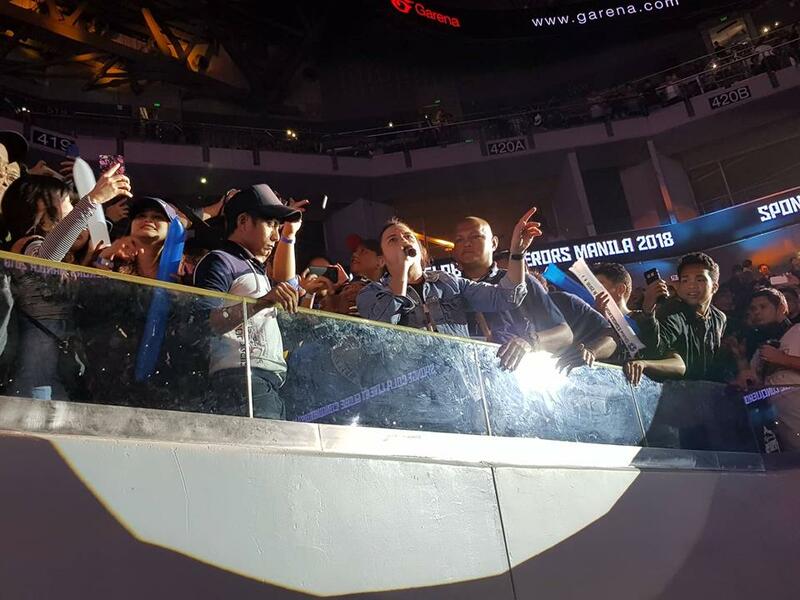 Globe Conquerors Manila is one of the main highlights of the partnership entered by Globe Telecom, Garena, Mineski Events (MET) and Riot Games in helping professionalizing eSports here in the Philippines. This combined partnership pushed for top-tier tournaments with grand productions the likes we’ve seen with Manila Majors and other international MOBA tournaments. With only a handful of regional teams flying in Manila, the turnout for Globe Conquerors Manila was spectacular. Unlike other Rampage community events where half the people coming in does so because of the merch component, everyone that came in the Mall of Asia Arena was there solely for the games (as, surprise, surprise, Riot official merch weren’t even being sold at the premises). What’s more interesting is to see a packed venue for the weekend when no Pinoy team played on stage! 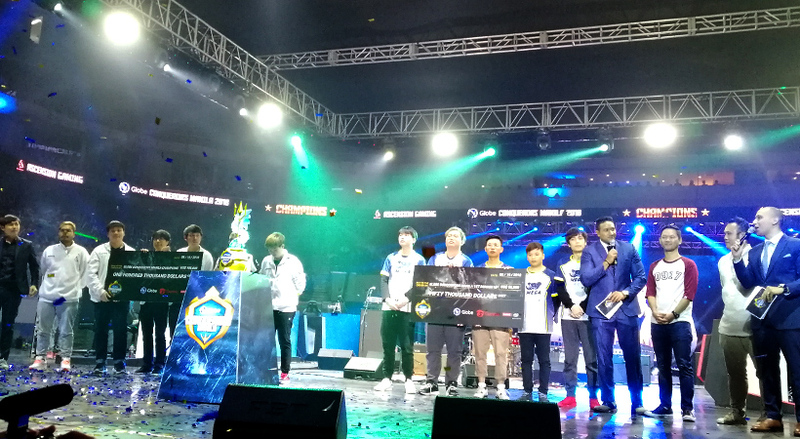 In the end, Globe Conquerors Manila reiterated once again that the country is ripe for world-class eSports tournament and have allies in promulgating a more professionalized industry moving forward. 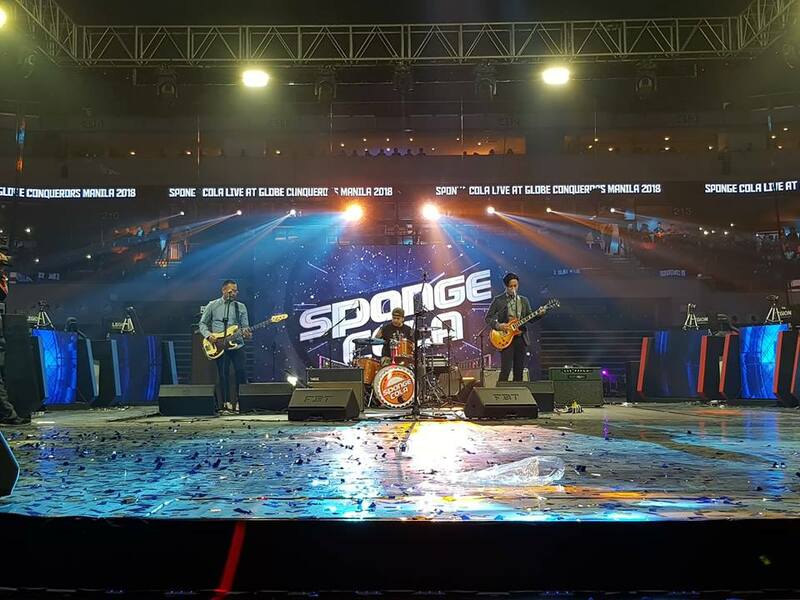 Oh, and that Yael Yuzon of Sponge Cola can command a crowd and is a madman on stage! There’s Yael….where he stayed for the duration of the concert! Here’s to more successful events, Globe Gaming, Garena and Riot! Cheers!